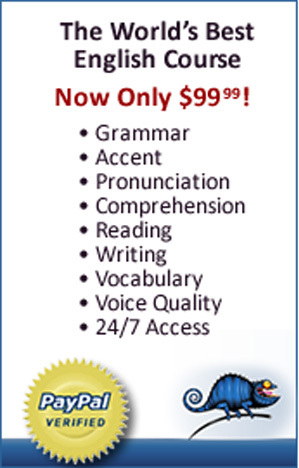 American Accent Training offers a teacher training courses specifically designed to sharpen your accent and pronunciation teaching skills. Both experienced and novice teachers are welcome, as well as people contemplating a career change. The cost a a comprehensive AAT instructor training is only $500, including materials.